Our Team is fusion of one’s perfect holiday! 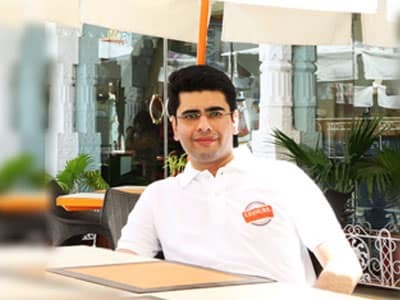 Now the time to get to know about the team of ‘Leisure India Holidays’, the young minds awe passionate ones (of course for all about India and travelling) who not only works with fervor but seriously enjoys their tasks to put “BEST OF INDIA” in your trips. Come have a look who’s enjoying behind your #dreamtrips. Our team is of young and energetic professionals who are dedicated to the India tourism with full of zeal, passion and they never hesitate from going the extra mile when it comes to deliverance of services. Our strengths are not only our commitment to the guest satisfaction but also our research and best practices on India destinations, a comprehensive approach to activities & excursions involved and seamless synchronization with our associates offices & partners and last, state of the communications and latest technology. In association of 8 years with a company, he has been working with a motive of delivering memorable holidays to each guest and an unforgettable experience of a lifetime. 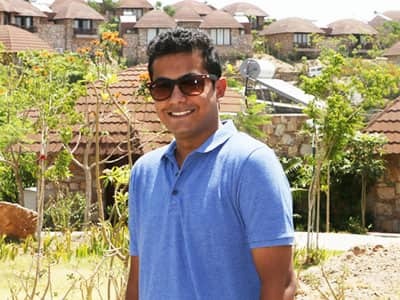 Having been a part of the core team, his commitment to excellence has played a vital role in providing the seamless tour packages to guests and constructing the root of company in achieving its goals. In a growing world, thriving on new ideas and implementing new changes, still he has stayed devoted to the same grassroots values and responsible travel beliefs that he had at the very beginning. His managerial skills always help the team to work more dedicatedly and passionately towards the guest satisfaction and meeting their expectations by going the extra mile. 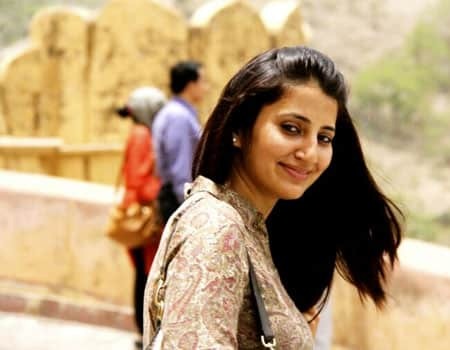 A young India destination consultant with great capabilities of designing an Indian itinerary in a best comfortable way for a discerning traveller. He understands the guest’s travelling needs and advice them appropriate destinations, modes of transportations, and best accommodations as per their expectations. 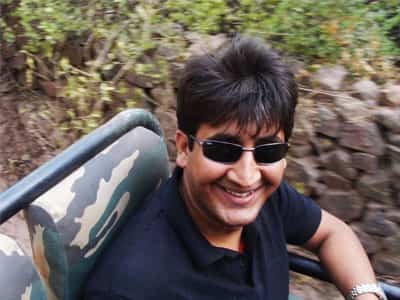 Graduated from the Rajasthan University, he has the knowledge of all the activities and attractions at each destination which India has to offer. A Jaipur local based, very efficient asset to the company and best with the services of guest relations and handling clients on their arrival and departures. He has deep knowledge of client’s travel needs during their India tour and doesn’t hesitate to go beyond the limitation to create wonderful memories during their India visit. 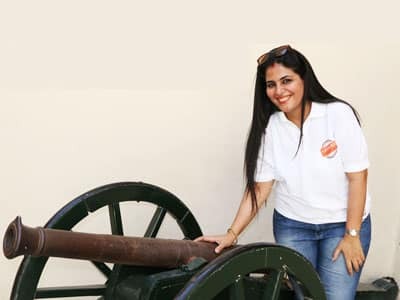 In such a busy world, where time has its own importance and creating the accurate tour itinerary for a valuable guest cannot be possible without flight connections, Anisha plays a vital role in connecting the destinations by proper air ticketing on a very competitive flight fares. Her seamless efforts and skills of aviation industry help us to create a well priced tour package for our guests. 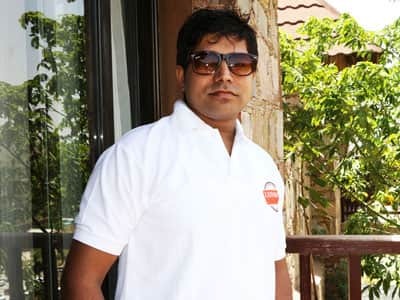 He got associated with the company 3 years back with a vast knowledge of tourism and hospitality industry. 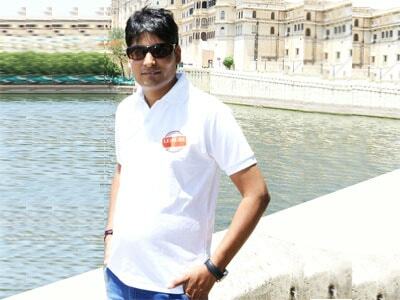 Starting his career from Hotel Mansingh in Jaipur he established a good network with the hoteliers and other suppliers. He has been known for his devotion and hard work in the field of hospitality services. Exciting and cheerful, an avid lover of life and nature and a free spirit. Goal of life- to pursue things which have souls and to put my soul in anything I pursue. Trick of life- from soul to soul. 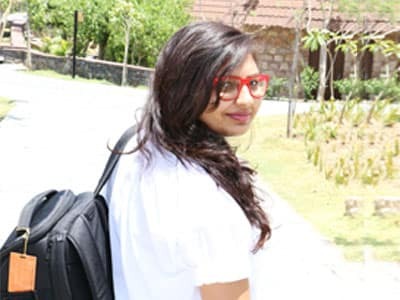 A Tourism Graduate having a deep knowledge in Service Industry she has contributed her skills in back office administration in Jaipur for many years. Heena has zeal to explore the world and ready to contribute with her innovate ideas to deliver a great holidays to the guests. Now with a vision of expansion and catering more clients Heena is heading our Hyderabad office and taking care of inbound sales.